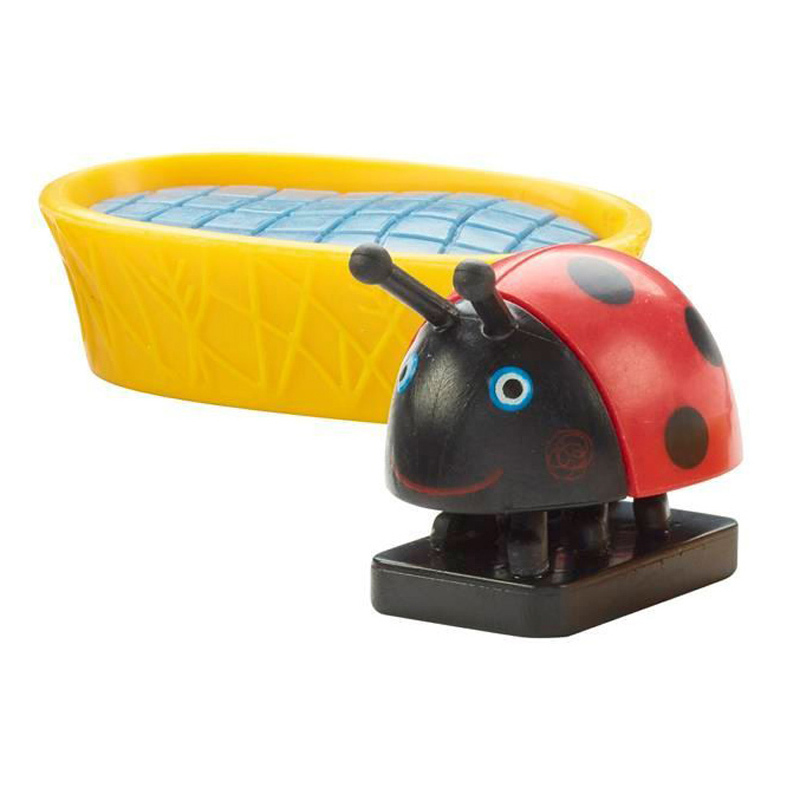 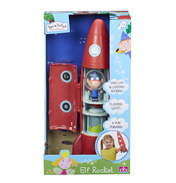 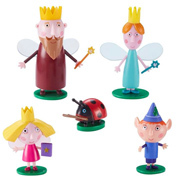 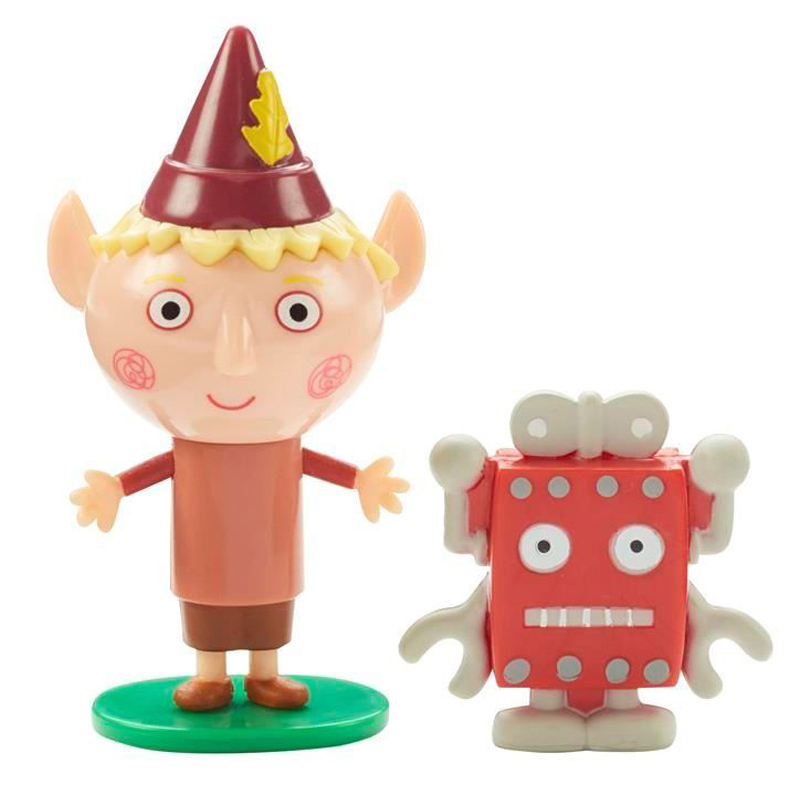 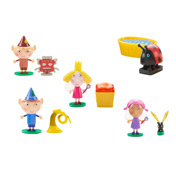 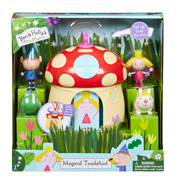 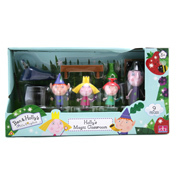 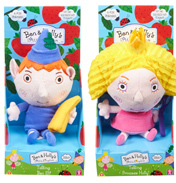 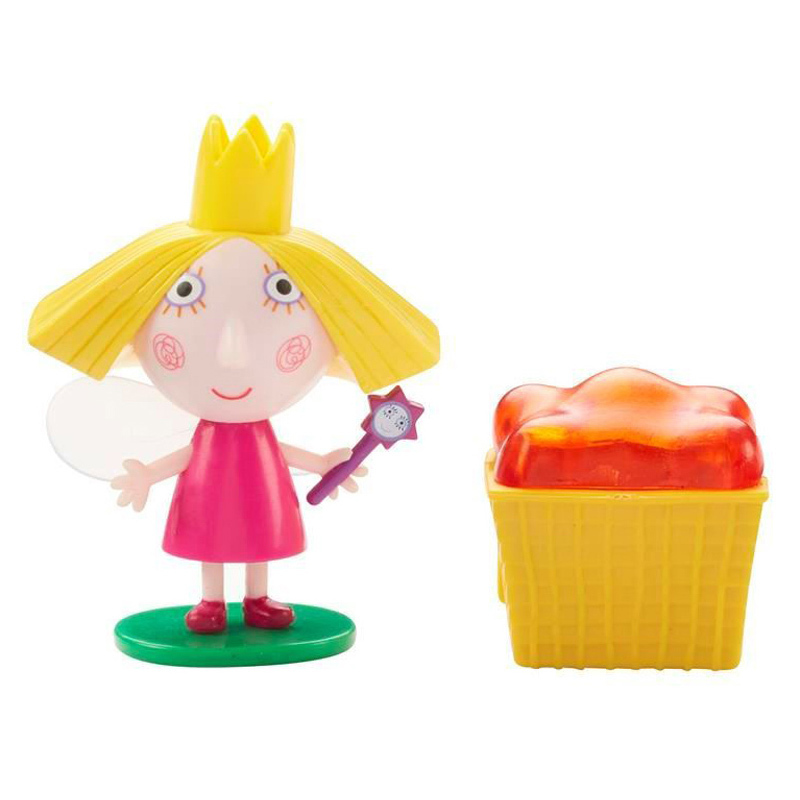 Have magical adventures with this cute & magical Ben & Holly collectable figure & Accessory Pack. 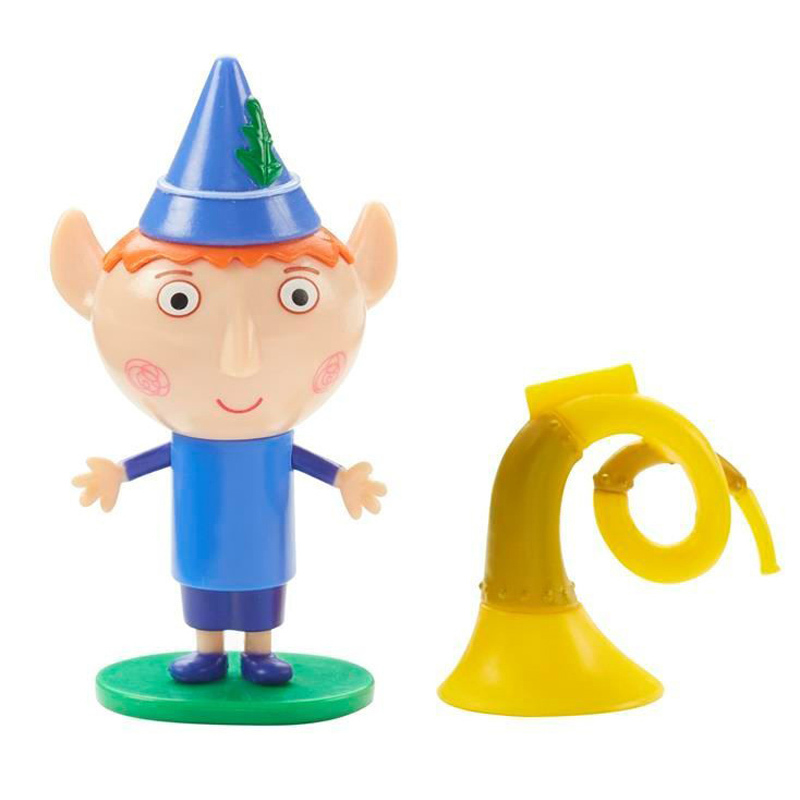 Figures have removable bases. 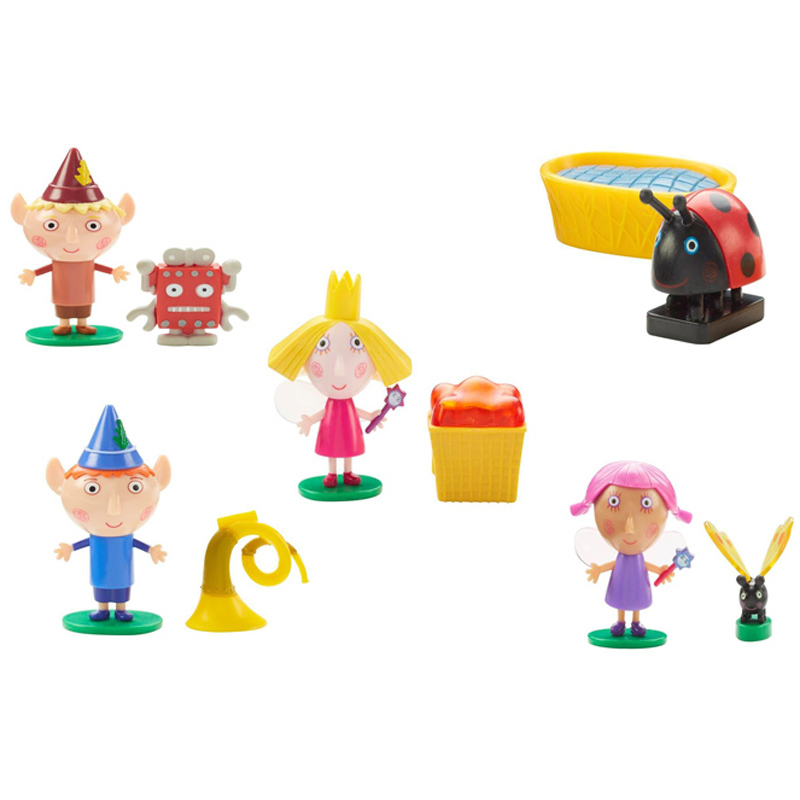 There's lots to collect!